Now that I’m a card carrying member of the “can’t roll out of bed and Fran” crowd (also known as the Master’s division), I have begun to value warmups more and more. 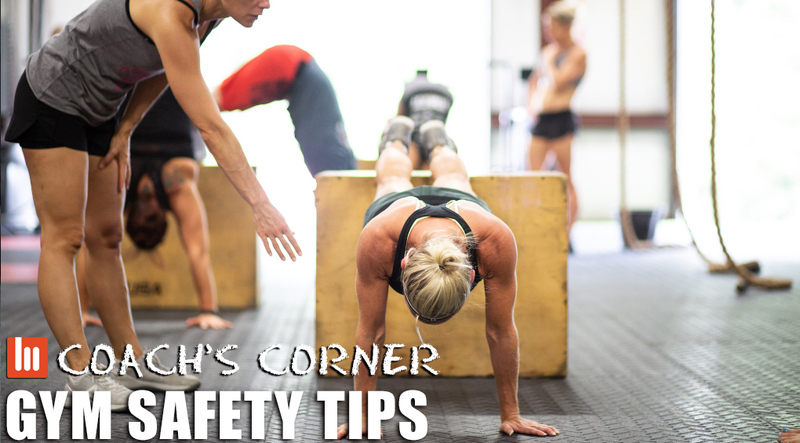 While there’s definitely days when a few swings of the arms and legs will do it, warmups can be a valuable time for athletes to prep, learn & practice new skills, and receive coaching before the bar is heavy and/or the clock is ticking. Here are some elements I utilize, or at least consider, in every warmup. 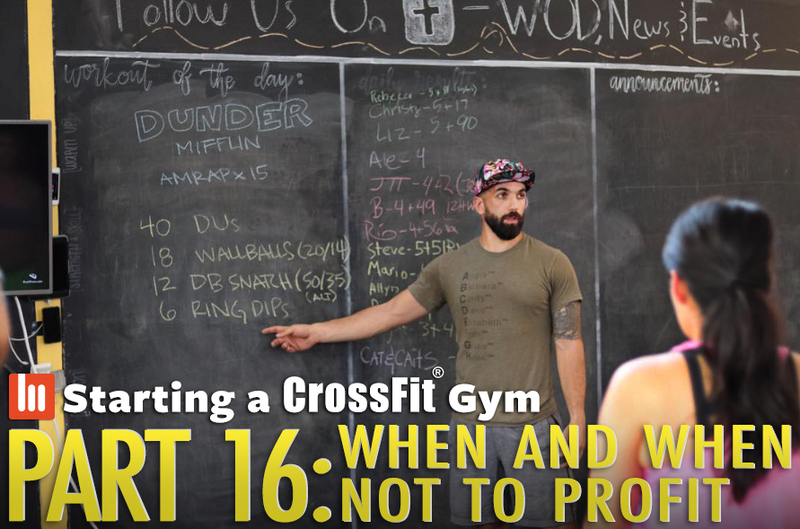 Most CrossFit coaches and gym owners began their CrossFit “life” as a member at a gym, taking group classes while slowly learning and realizing their passion for fitness and helping people. As many coaches grow in experience, their understanding, ability to program for themselves, and fitness goals tend to grow as well. 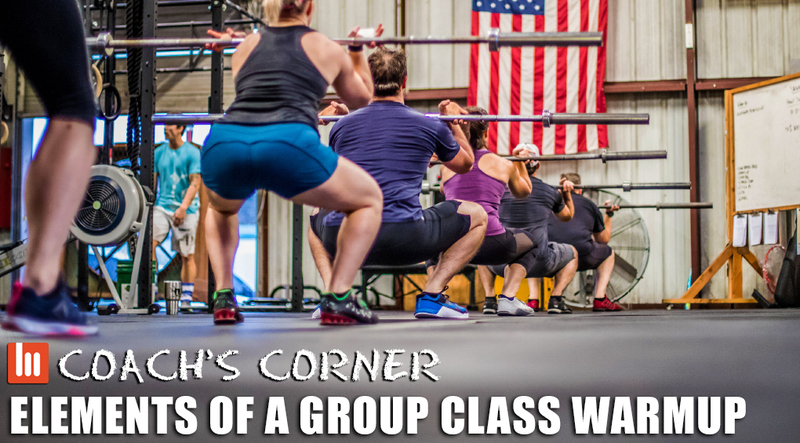 Often this can lead to a coach or owner stepping away from group class to work on their own goals, take advantage of the free reign they have at the gym, or to seek outside help from a group or individual who does custom programming. Along with that space came a fairly sizable backyard that hadn’t been used much since the building was built. 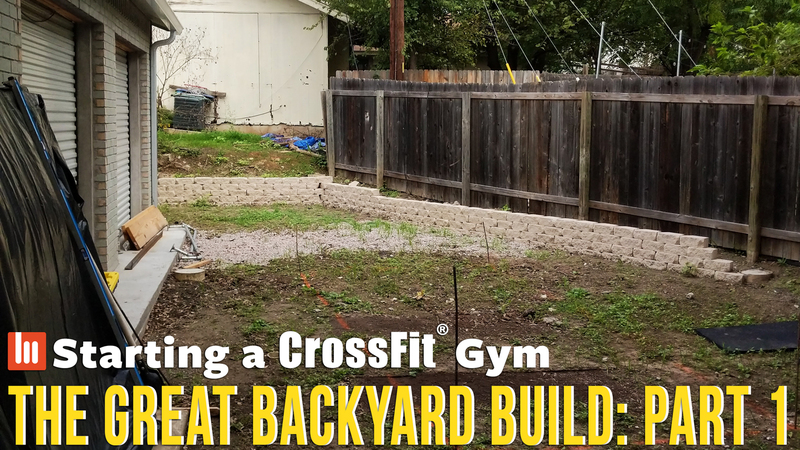 Just the initial weed-wacking to clear it of overgrowth took some time, but the backyard runs the length of the whole gym, and gives us about 1,000 square feet of outdoor space. On my agenda from the beginning were plans to make the backyard both an attractive “chill” space for people to hang out before and after class (especially since space in my gym is already pretty tight) and the use part of it as a workout area. If you’ve been going to an affiliate for a while, you’ve likely noticed people pulling out strange props before class- all sorts of bands, balls, sticks, lengths of foam- and then sticking them in strange places. While there may be deeper individual reasons for doing this, most of these people are trying to prep themselves for the workout by making sure their muscles feel a little fresher or joints move a little easier. 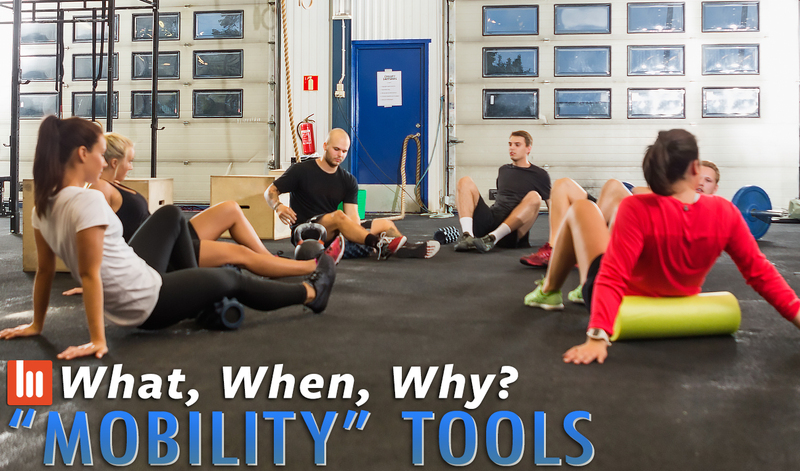 These implements all fall loosely under the term “mobility tools,” and today we’re going to dive into what they (broadly) are, why people use them, and when they are (and more specifically when they are NOT) appropriate. After being a coach at CrossFit South Brooklyn in NYC for 6 years I moved halfway across the country to open my own affiliate, CrossFit Lumos, in Austin, TX. This series will chronicle my experience opening the gym and what I am learning along the way. This article is the final piece of the adventure, before I’m a real live gym owner. Part 1. Part 2. Part 3. Part 4. Part 5. Part 6. Part 7. Part 8. Part 9. Part 10. Part 11. Part 12. Part 13. Part 14. Part 15. CrossFit affiliates are beautiful little unicorns. 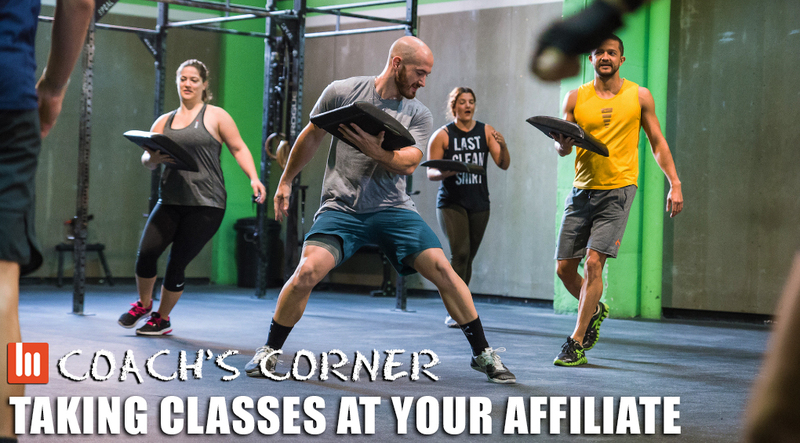 The fitness space is littered with sages, trainers, and gyms that see their clients as little more than dollar signs, but affiliate owners tend to practice what they preach. 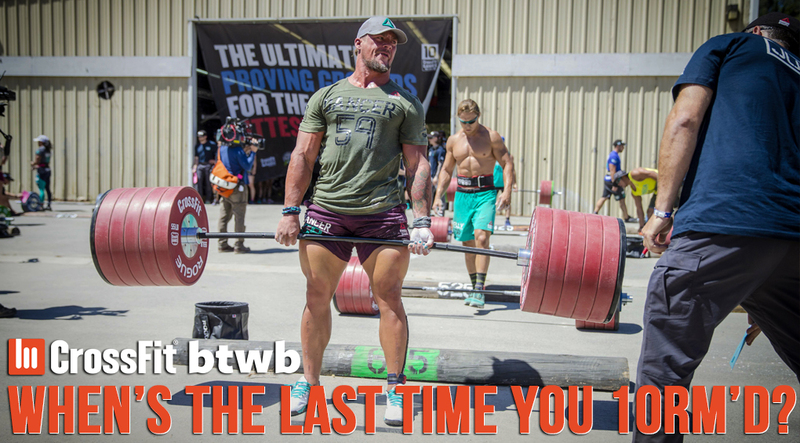 Almost all of them had their own powerful experience with CrossFit and wanted to share that with their community. You can see that in the ways gyms operate- extremely member focused, with a lot of “perks” that often don’t come at extra cost. 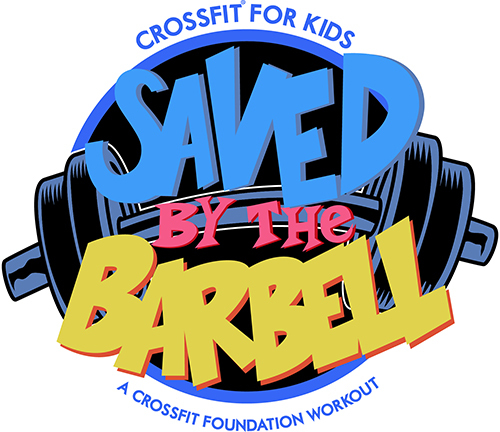 Saved by the Barbell is an annual, world-wide CrossFit community Labor Day workout and fundraising effort to bring CrossFit to more kids everywhere. Each year, rates of chronic diseases like type-2 diabetes, obesity, and liver disease – conditions once associated with the sick and elderly – rise among children, from toddlers to teenagers. And yet each year, more schools reduce their physical education programs. Recess is becoming a thing of the past. Cafeteria food, deeply flawed nutrition education, and sugar-stocked vending machines only contribute to the problem. And schools where children grow up in poverty, food deserts, and disadvantaged communities pose even greater challenges to kids’ health. The gist of this series so far has mostly been about slowing down and finding things you might remove from your training to make progress. It’s fair to say there’s been somewhat of a “less is more” approach. 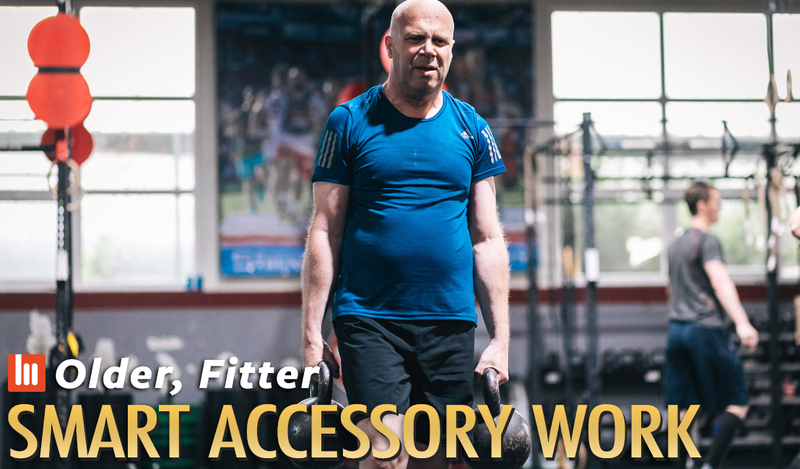 While that is generally true for most (and especially for older) athletes with the goal of a broad, inclusive fitness, there are places where you can be adding real value to your fitness with smart accessory work. 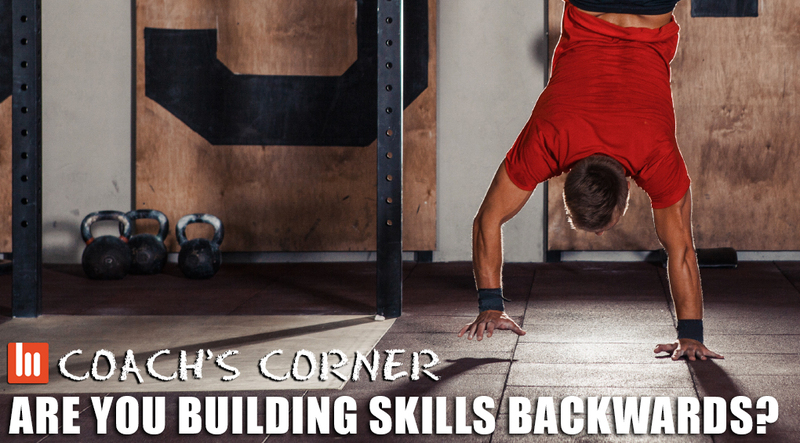 Below I’ll discuss a few areas that are commonly undertrained and thus could use a bit of shoring up.